Online dating is no stranger to many especially in the young adult community. We have grown so acceptive over the idea of finding love online which I think is really cool. Maybe we still won`t feel comfortable replying the question of ‘how did you two meet?’ if you actually met online. On the other hand, who cares? As long as you are happy in the relationship, it’s honestly not something to be embarrassed about. Well, we spend literally most of our time on the internet anyway, so meeting someone ONLINE is bound to happen. Well, here is something interesting. You can now start your love story on Lovestruck®.com It’s a multi-award winning dating site and app originated from UK, designed specifically for busy single professionals seeking serious relationships. 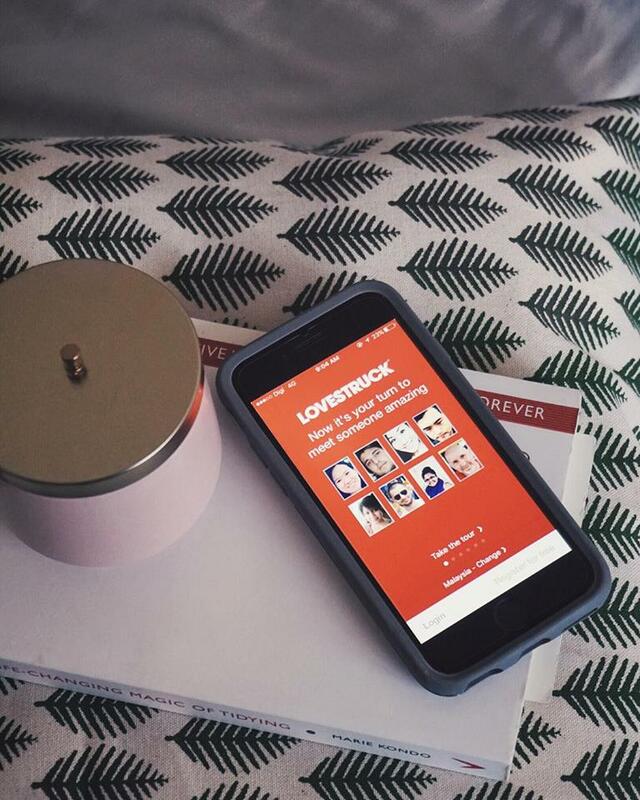 And, Lovestruck® is now available in Malaysia! In the millennium of smart everything – Lovestruck® could not stay away from the tech progress and implemented a perfect partnering feature. What happens is that a behavioral recommendation engine will be studying your activity - what profiles you viewed, who you found interesting enough to wink to, who you added to your Favourites. Based on this data you will be offered the most accurate matches. Yes, your profile and your preferences will matter to Lovestruck®, but Lovestruck® is smart enough to understand that what we say we are looking for and what we are actually looking for is different.